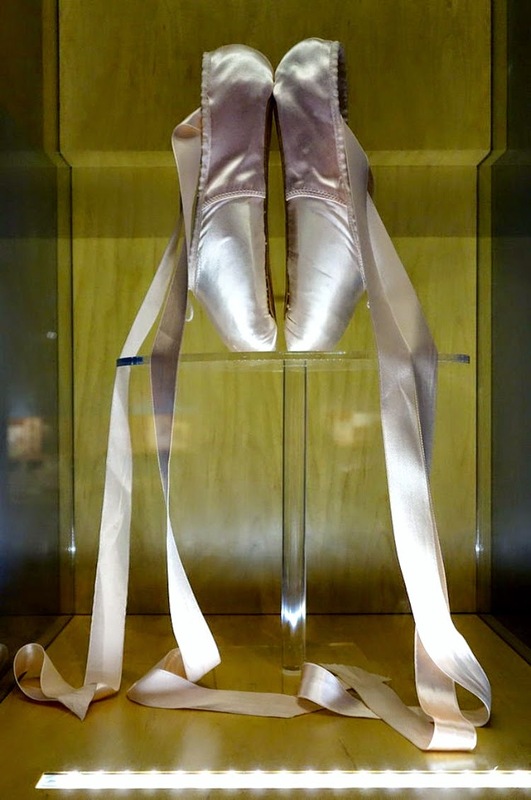 Ballet dancers train for years to master the art of tiptoeing around "en pointe" in their ballet shoes gracefully. Survivors and the people who love them have far less skill in the tiptoe. Grace is rarely a factor and the missteps can actually be damaging. During the roughest times of survival, people will tiptoe. Sometimes as a form of denial. Other times, to protect themselves or another from scary realities or additional pain. We will tiptoe to avoid conflict or face our fears. We will tiptoe around sadness and worry to prevent upsetting each other. We will tiptoe around the darkest parts of what could potentially happen to escape thinking about possible loss. However, the worst of the tiptoes is the lying one. We will tiptoe to protect another from the hard truths. We will tiptoe to hide the deepest secret truths we can't admit because they will hurt someone else. We will tiptoe with false steps because we think it is better to keep dancing than admit fear or failure. We will tiptoe to make the loss seem less like losing. But, the lying tiptoe is not real. It is not graceful. It doesn't promote healing. It isn't supportive. At a time when need to be the most honest about who we are, it can cause lingering damage to tiptoe misleadingly. It creates a false supportive foundation, which will eventually crumble beneath us from the weight of the lies. In fact, people often tiptoe at the exact moment they should be making the loudest stomping noises of their lives. We all want to have hope. We all want to be okay. But, we have to find the strength to be honest about what we feel, what we think, what we believe, what we want, what we need, what we dream of, what we hope for, and what is happening to us as we survive. We can not tiptoe around the very real pain, nor can we tiptoe around overwhelming fear or hurt love. Giving voice to these things can be more important then we realize. In expressing truth, we often thrive by understanding each other better and can trust sharing more of ourselves. It can make a real difference in feeling less alone and empowering us to continue our fight to survive. It creates a vital bond of closeness and worth. We can be delicate and graceful in our truths though, just because we choose not to tiptoe doesn't mean we need to kick or lash out. Like dancers trusting each other, we can lift each other up honestly and support each other with the strength of our truths. It makes the dance of life more moving, more genuine, and much healthier to survive.